Everyone pretty much knows why windshield wiper fluid is important. It keeps your windshield clean of dirt and grime. 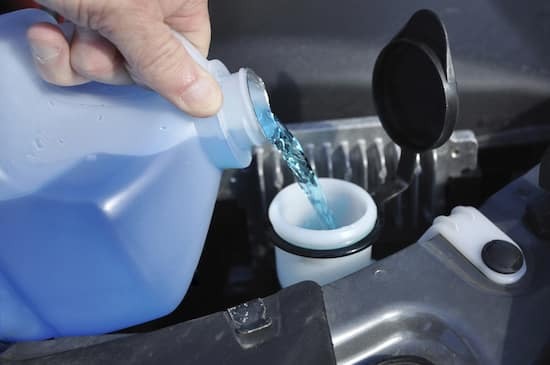 When choosing windshield fluid, it’s important to choose the right kind. Ideally the mixture of the windshield fluid should not be just water. It should be a mixture of water, some alcohol so it won’t freeze, and a detergent of some kind to sweep away dirt and bugs. But there is another purpose for the windshield wiper fluid, and that is to act as a lubricant for the wipers themselves. It helps the wipers to move smoothly over the surface of the glass almost effortlessly with little to no friction. If there is any friction, the wipers will struggle. This makes it hard on the motor that powers the wipers. It’s important that you periodically check the level of wiper fluid in the reservoir and be sure that it is topped off at all times. To learn more about the benefits of proper wiper fluid, get in touch with the service center at Sam Leman Auto Group.